Many manufacturing, inspection, assembly and testing activities MUST be performed in an ultra clean environment. Many of these areas produce medical devices that must remain sterile and contaminate free. Manufacturing common items, such as DVD’s or band aids can be disrupted with small amounts of fine dust and biological contaminants. 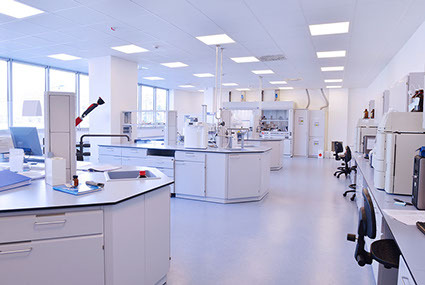 Many facilities run 24/7, and maintenance activities must be performed without compromising the clean room environment. Food processing lines must shut down if work cannot be performed without a guarantee of containment for ceiling debris during maintenance.